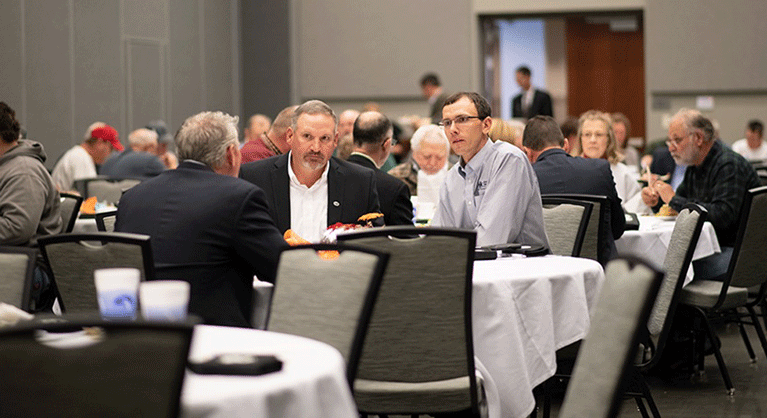 Those attending shared ideas and discussed important to the business, agriculture as a whole and producers. CVA Board Chairman Dave Beckman. Central Valley Ag Cooperative (CVA) recently hosted their Annual Meeting at the Holthus Convention Center in York, Nebraska on November 19, 2018, for member-owners to review the fiscal year. 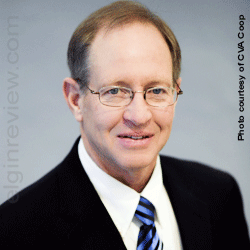 CVA reported $28 Million in Total Profit for their fiscal year 2018, ending on August 31, 2018. CVA held their meeting at York, Nebraska. This year, CVA will disperse $12.0 Million in patronage to member-owners with 33% paid in cash and the remaining balance in Non-Qualified Equity. Based on the results of the 2018 fiscal year, $4.0 Million will be paid out in cash. The balance of the patronage ($8.0 million) will be distributed in the form of non-qualified patronage. Not only is the cash received as a benefit for member-owners; $29.9 Million was reinvested in assets to improve speed, space, and efficiency in 2018.